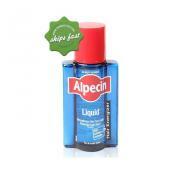 We Source Fragrance From All Over The World, And Have A Great Mens Toiletries Selection. We have top brands in designer colognes, along with a range of deodaurants, shower gels, bath gels, skin and shaving products. everything a man needs to look and smell amazing.Prices are Inclusive of GST (sales Tax). 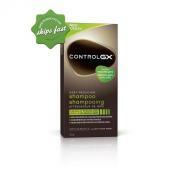 Control GX Grey Reducing Shampoo helps to gradually reduce grey hair by slowly bringing them back to their natural shade, while also cleansing and conditioning the hair. Trying to get pregnant? 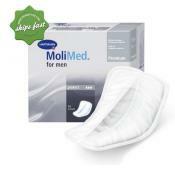 Men need to ensure that their sperm are healthy. 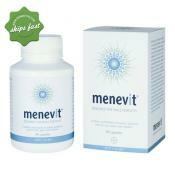 Menevit contains a combination of antioxidants that are thought to support sperm health for couples planning pregnancy. 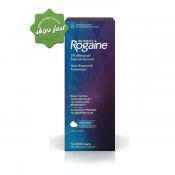 Growing back your hair is easier and faster with the help of Regaine Women Once a Day Foam. 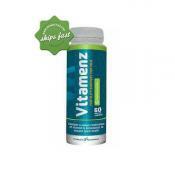 You can easily fit it into your beauty regimen and get results in as little as 12 weeks. 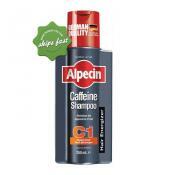 Formulated with caffeine as the active ingredient, Alpecin Caffeine Liquid helps increase hair root productivity and support hair growth. 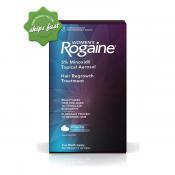 Specially formulated shampoo with caffeine as the active ingredient, proven to help slow down hereditary hair loss.